Wow. Now I wonder if this was done on purpose or not. Apple has leaked the iPhone 4S alongside a picture of the old design (current iPhone 4) in its latest iTunes Beta. That’s not all! 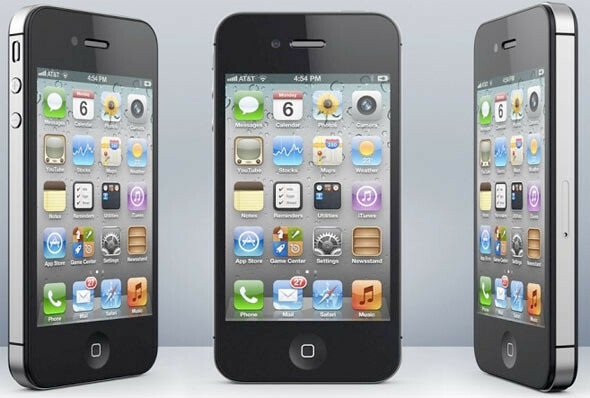 Along with the name, there was also an image of the iPhone and it is of a CDMA iPhone 4. Now let’s make a guess. Is this an old image? Or is Apple launching the iPhone 4S with CDMA support? iTunes only holds two references to the iPhone 4S (black and white) which suggests the device will be a world phone. The iPhone 4 has four references to account for both CDMA and GSM devices. One Response to "Confirmed! It Will Be Called The ‘iPhone 4S’"